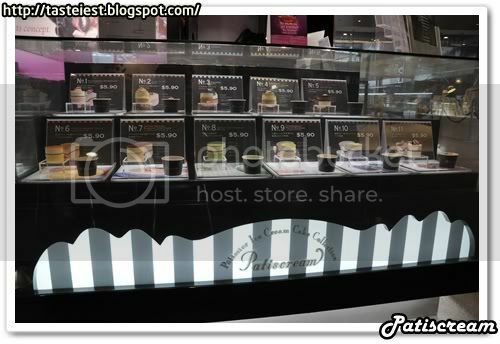 Just after come out from MRT station, in Citilink mall you can find Patiscream ice cream shop on your left. Patiscream is originated from Japan. 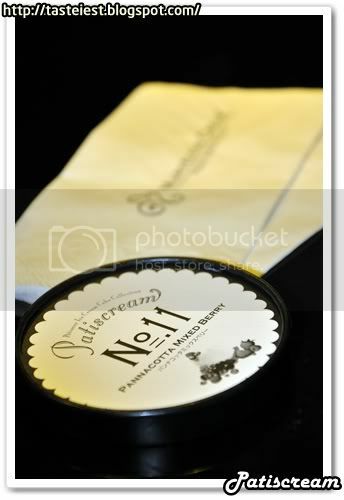 Total of 11 flavor available for selection, such as Strawberry Shortcake, Mont Blanc, Tiramisu, Passion Mango Trifle, Crème Brulee Banana Confiture…etc. Pannacotta Mixed Berry, Pannacotta is actually an Italian cooked cream where mixture of cream, milk and sugar with gelatin. We had here the ice cream top with strawberry, raspberry and blueberry. 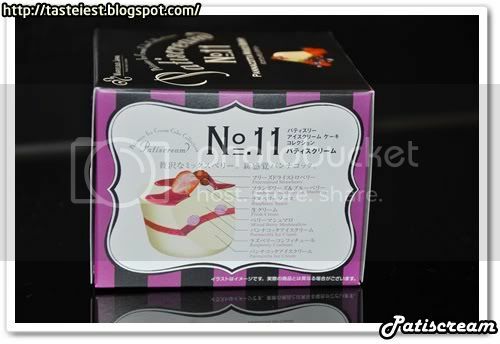 At the side of the box it display how each layer of Pannacotta Mixed Berry form, it include of various berry, fresh cream, mixed berry marshmallow, pannacotta ice cream and raspberry confiture. 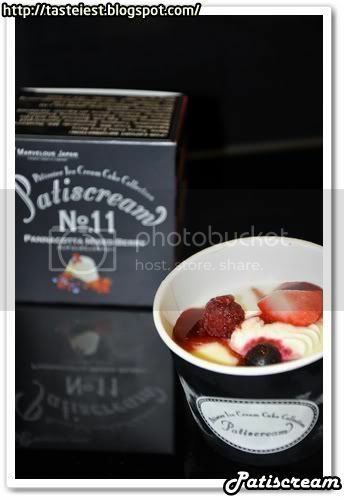 Patiscream Pannacotta Mixed Berry has rich taste and refreshing. Pretty good submit. I just now stumbled upon ones website and also wished to state that I’ve truly liked surfing around your website articles. Naturally We’re signing up inside your rss and i also i do hope you compose once more as soon as possible!